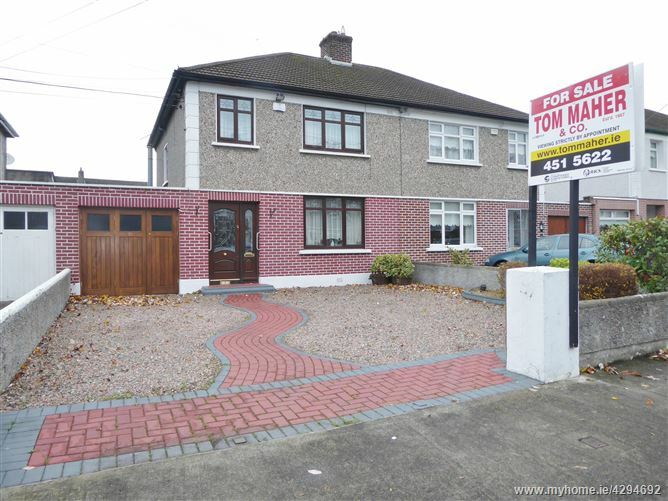 TOM MAHER & COMPANY S.C.S.I. 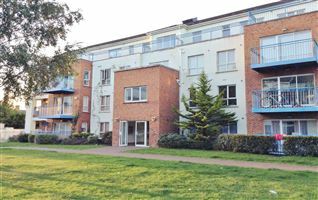 R.I.C.S. 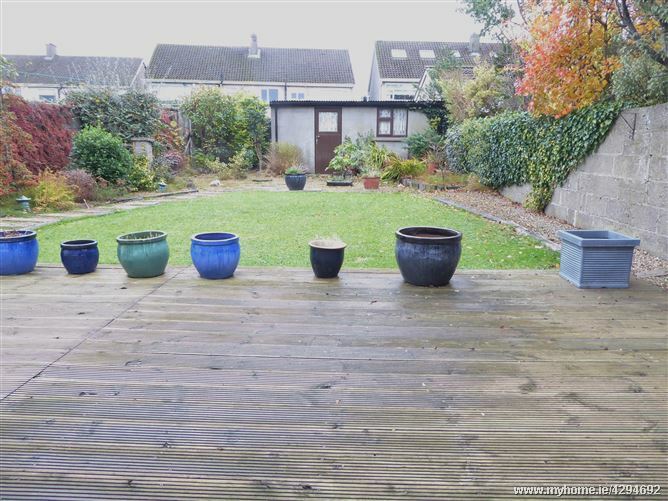 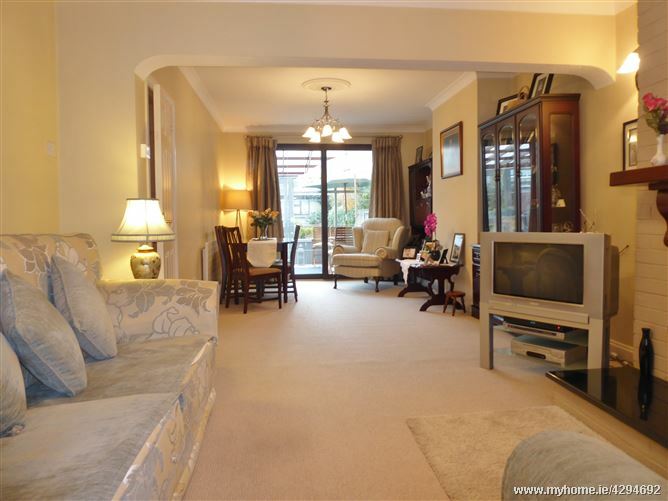 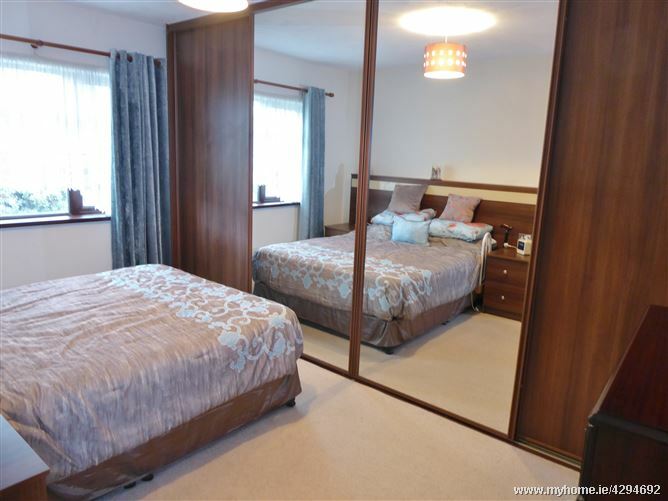 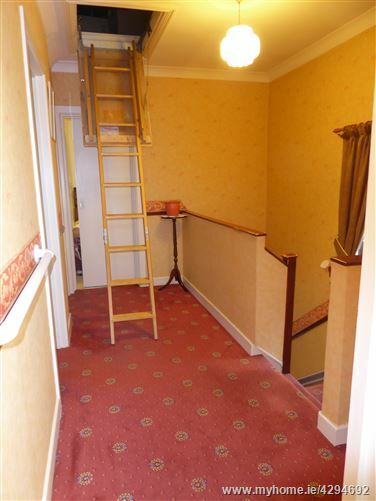 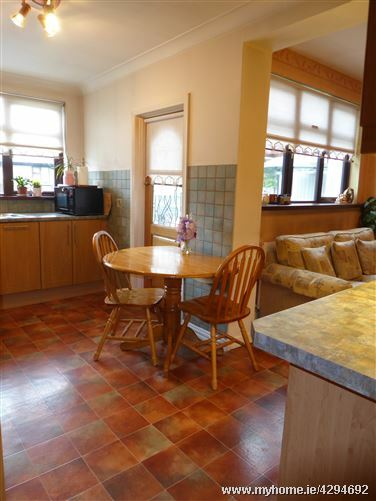 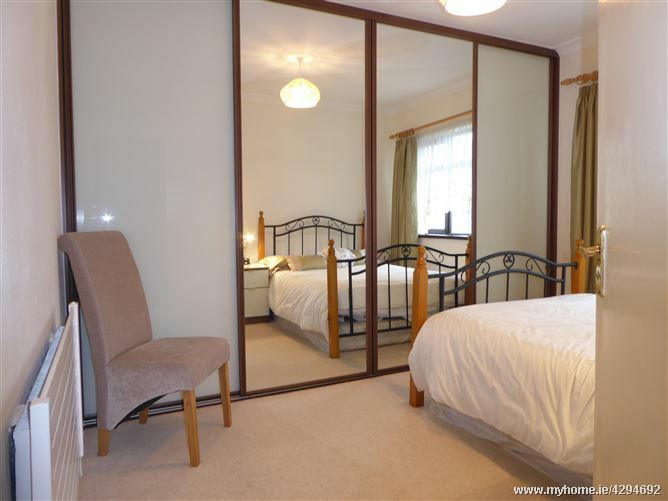 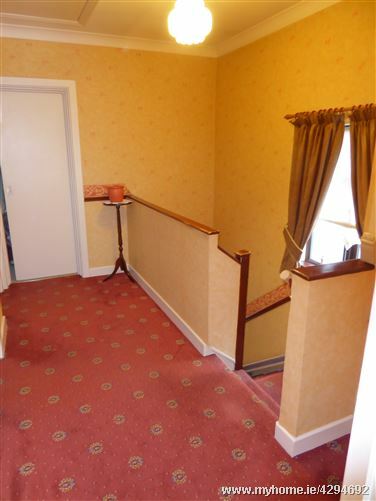 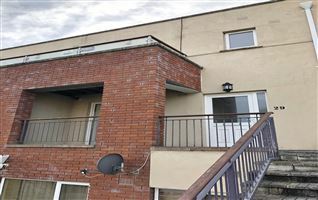 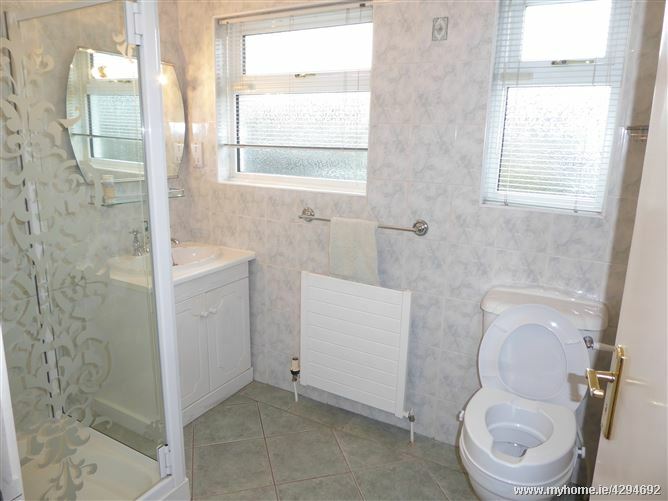 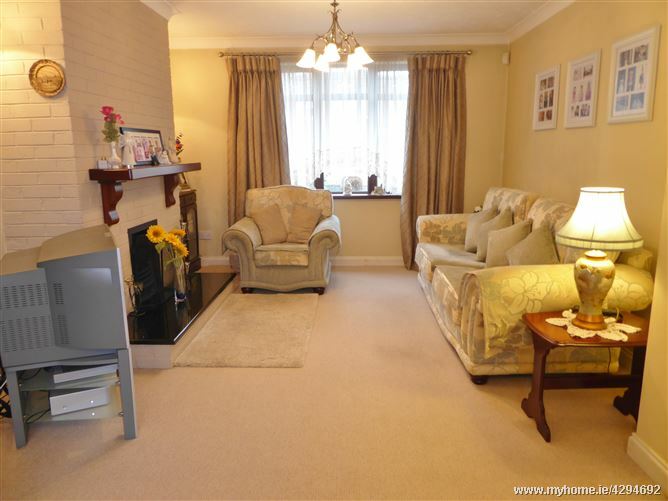 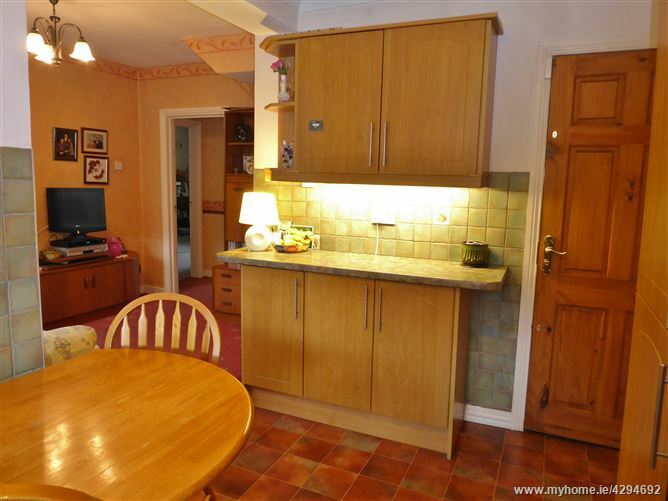 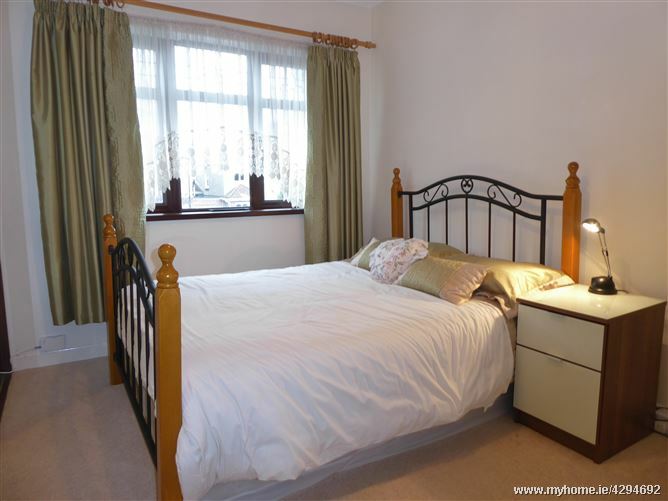 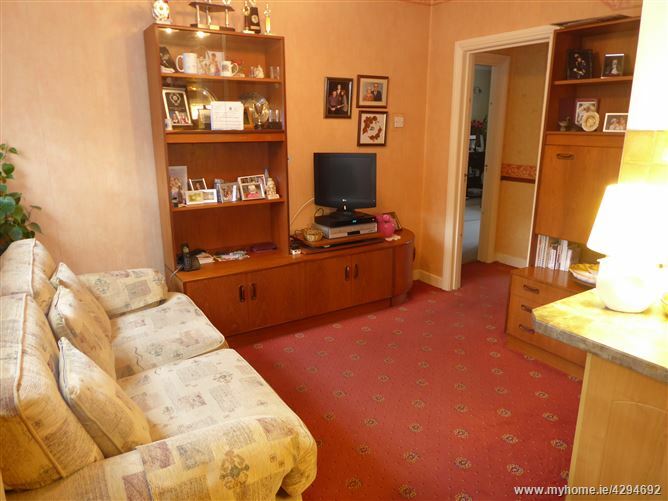 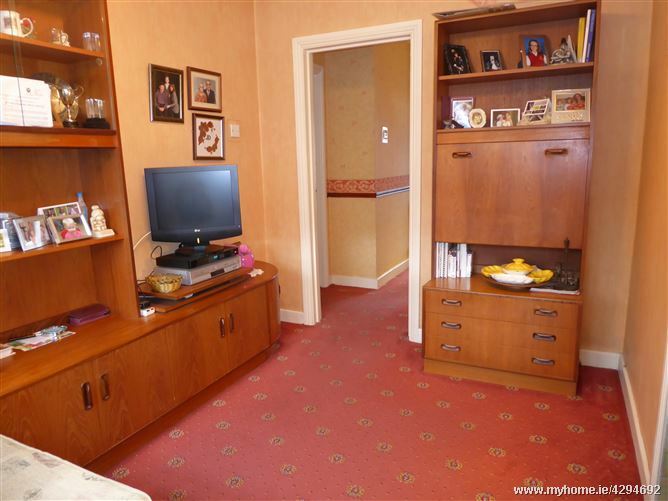 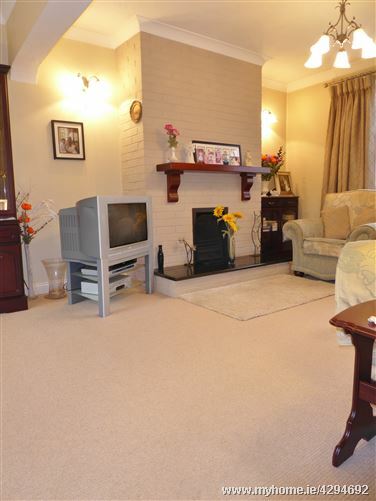 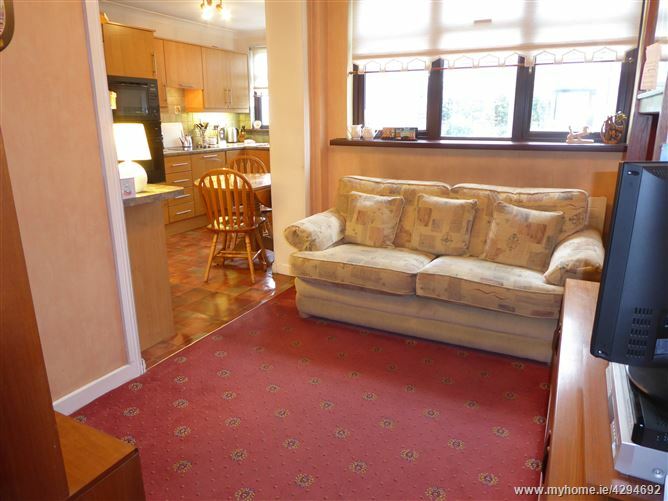 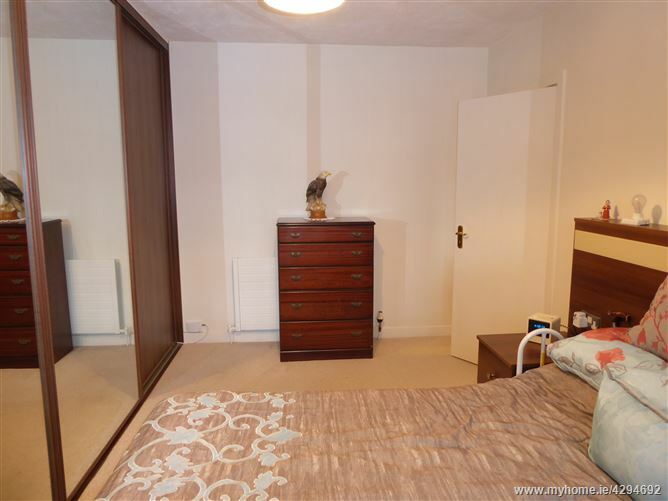 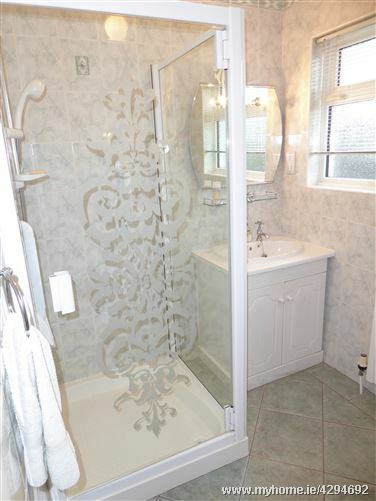 - This is an exceptional 3 bed semi detached EXTENDED family home, sure to please all who view. 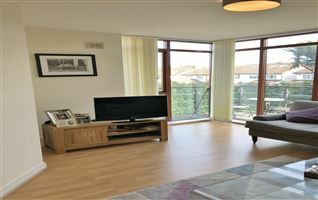 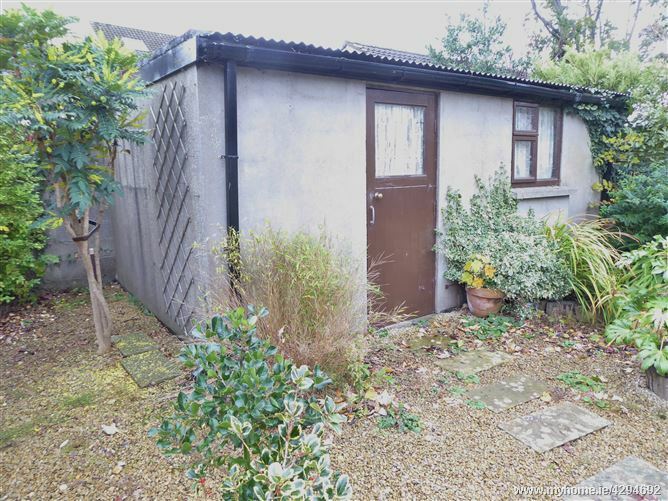 The spacious, light-filled accommodation is further enhanced by a large SUNROOM which overlooks the 70ft SOUTH FACING rear garden. 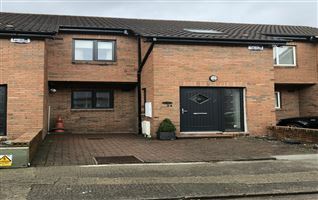 The garage also offers further potential to convert and possibly extend overhead subject to customary planning consents. 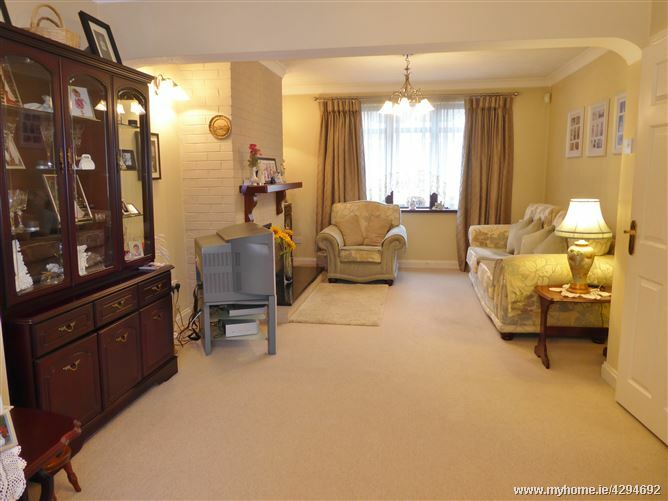 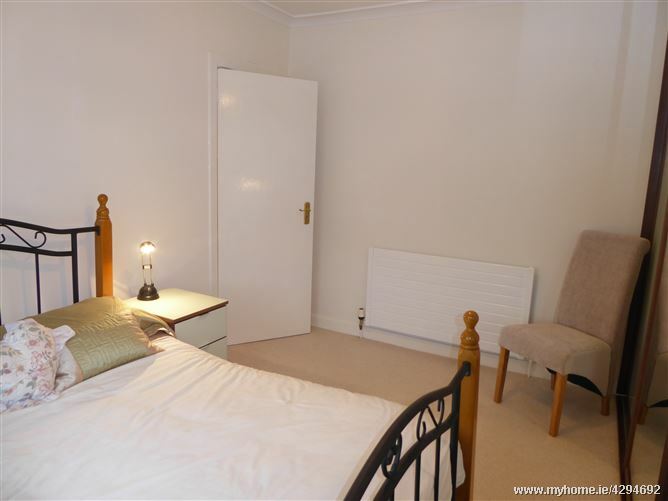 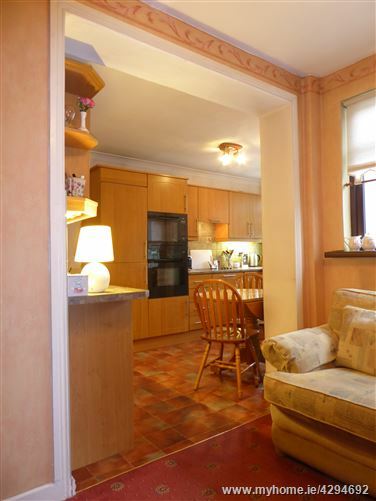 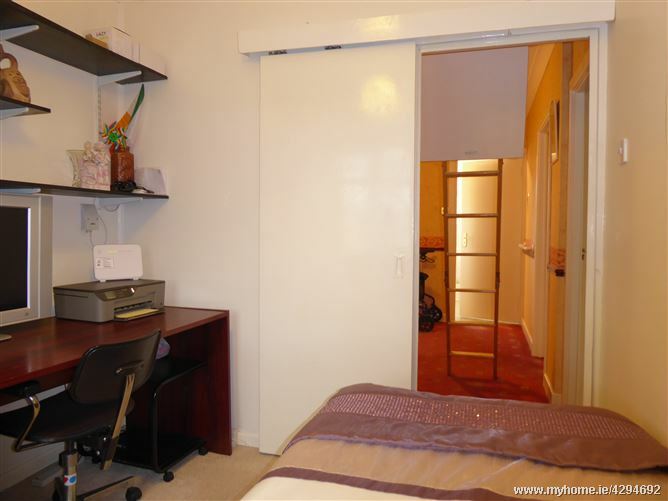 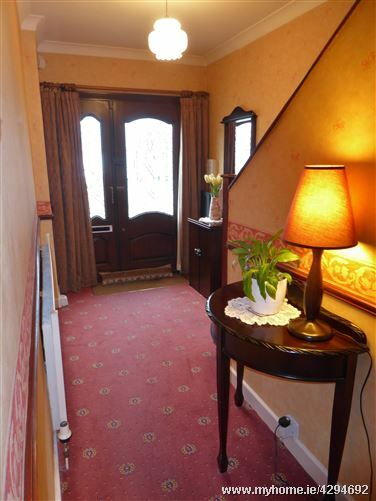 A meticulously maintained property which exudes a homely feel. 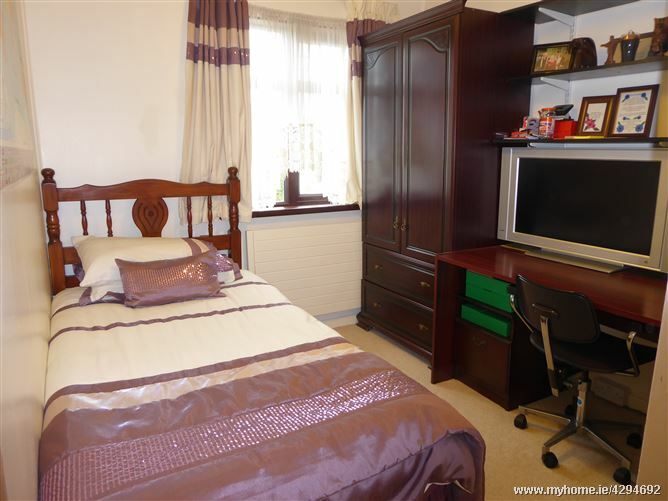 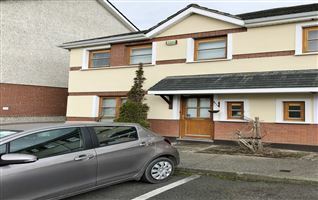 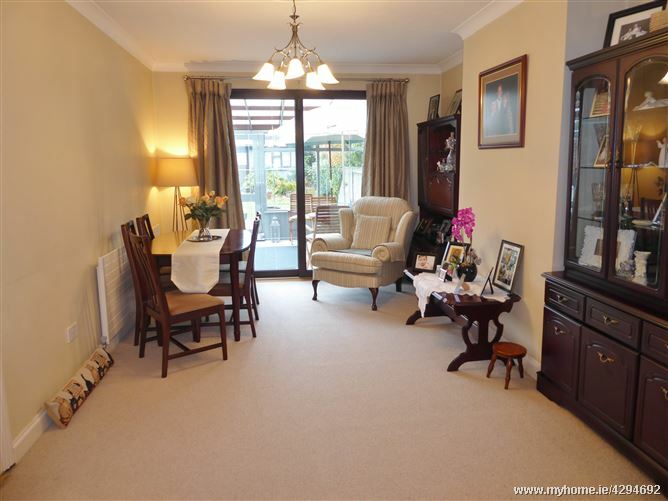 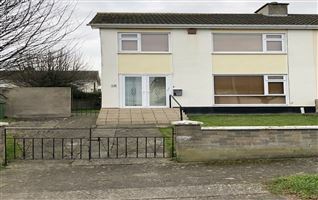 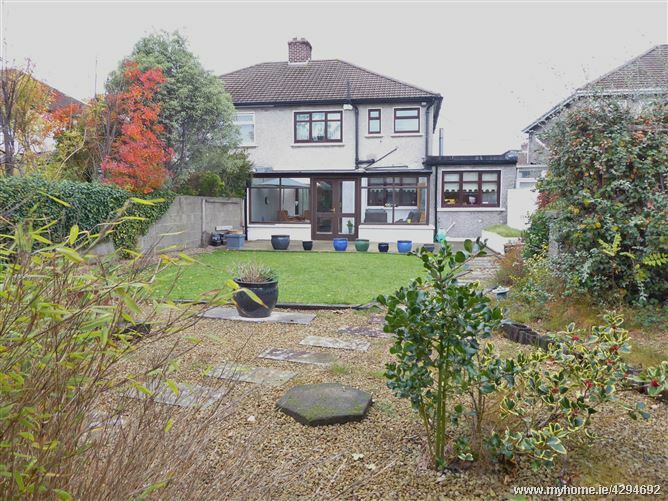 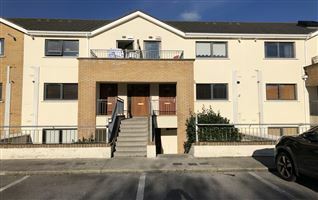 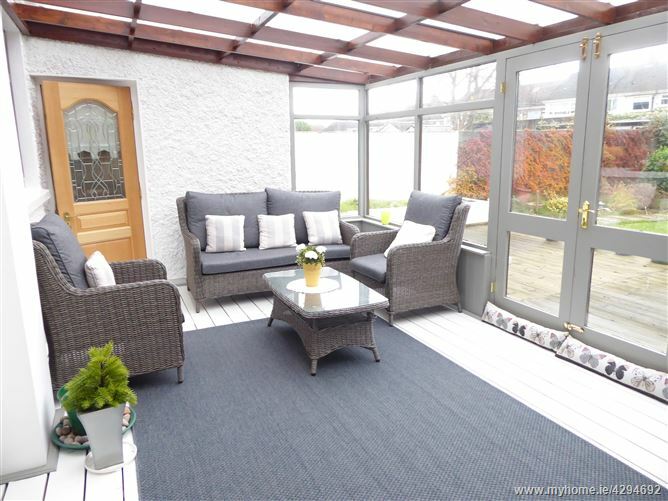 Located in this most mature and highly sought after estate within minutes walk of the village, well serviced by a range of local services and amenities both social and essential to include schools, public transport, Lidl, local convenience stores, The Priory Church, The Square, Tymon Park The Luas and M50 all of which compliment and facilitate family living. 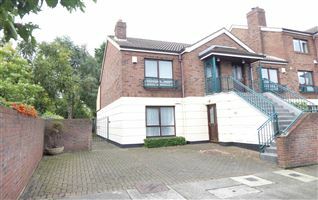 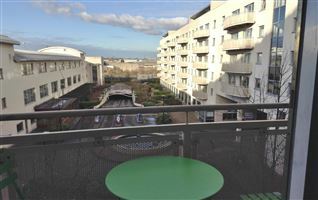 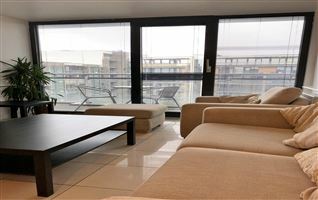 Early viewing is highly recommended in order fully appreciate the quality, sized and location of this impressive home. 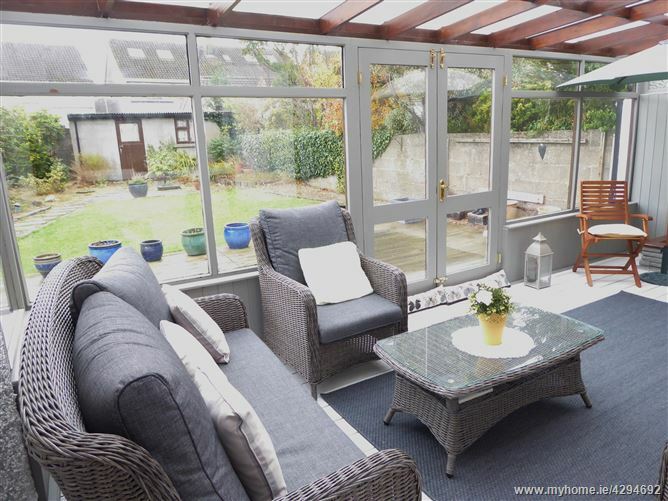 Sun room with perspex roof which is less than 2 years old. 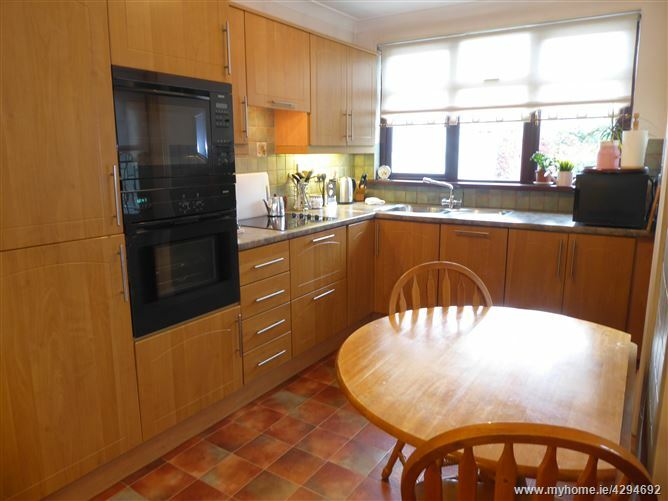 Kitchen/breakfast room : 2.33m x Superb selection of Oak effect units and presses integrated extractor fan, hob, double oven and slimline dishwasher, tiled splash area, door off to the garage and sun room. 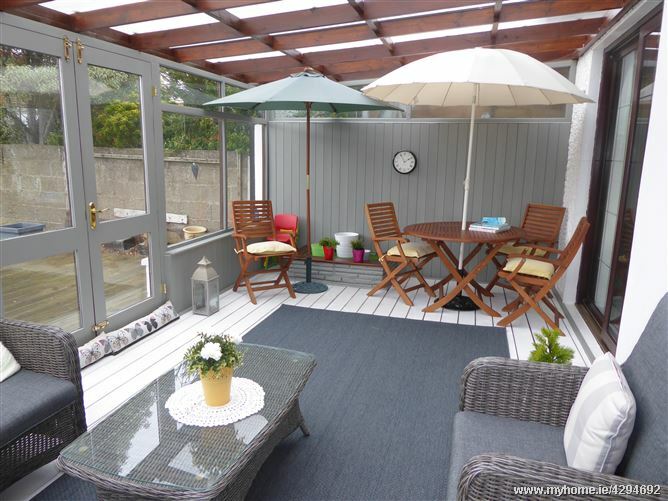 Sun room : 5.95m x 3.50m Hardwood single glazed, perspex roof, wood deck flooring, French doors lead to the garden.